The Roth Sub Zero III TV Soundbar is a handy, affordable single-unit speaker system that offers an upgrade on your HD TV’s in-built speakers. 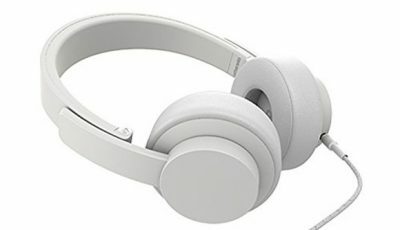 The speaker is also equipped with Bluetooth connectivity meaning it doubles as a wireless music-playing device as well. Roth is known for its stylish, affordable products that deliver great audio for the price. 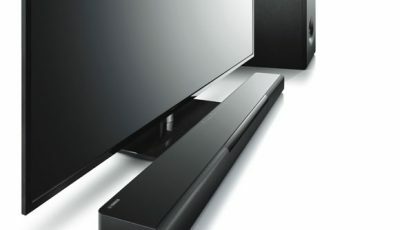 The Sub Zero III – a TV soundbar with HDMI and Bluetooth connectivity is another confident addition to Roth’s range, giving users a space-saving multi-faceted speaker system that packs a pleasing punch. As an alternative to a full 5.1 speaker set-up and the often poor quality in-built speaker systems of HD TVs, the Roth Sub Zero III provides strong credentials. It sports two Ultra-Bass passive drivers alongside two bass drivers and two full range drivers to provide a robust, meaty sound from a single physical unit. 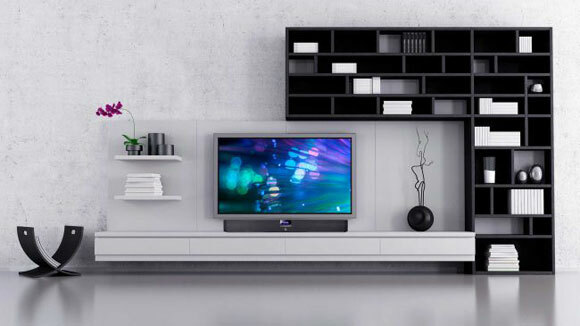 Typical of the Roth range, the Sub Zero III is an aesthetically pleasing speaker system that sits comfortably in front of your HD television or can be wall-mounted if preferred. It’s relatively easy to set-up (apart from a battle with wire connectors because of the placement of the ports) and, because it’s a single unit, cuts down on clutter. As its name suggests you can even connect wirelessly to it via Bluetooth connectivity. The Roth Sub Zero III boasts a series of connections making it easy to make full use of it, either as a speaker system primarily for your TV or a powerful addition to your music-listening experience when connecting Bluetooth devices to it. Indeed, on the back you’ll find two HDMI inputs and one HDMI output (ARC enabled) alongside optical and analogue inputs. Laptops, smartphones and tablets can connect to the device via Bluetooth (aptX A2DP audio). Roth’s affordable entries in the single-speaker market are competent reminders that you don’t need to break the bank to enjoy fulfilling audio in your living room. The real strength of these sorts of speakers is their ability to deliver meaty sound without the need for additional subwoofers and surround speakers. The worthiness of them therefore depends on their ability to offer single-speaker sound that provides natural, robust, clear audio that gives a sense of audio direction despite not having a 5.1 physical set-up to make use of. In other words, the Roth Sub Zero III is never going to be as good as a multi-speaker home cinema but to what extend does it achieve a satisfactory alternative. Is the Roth Sub Zero III TV Soundbar the speaker for me? What do you want the Roth Sub Zero III for – if you’re not too fussy about audio and want a relatively cheap and handsome option to upgrade your HD TV’s subpar sound, Roth’s effort is worth every penny. 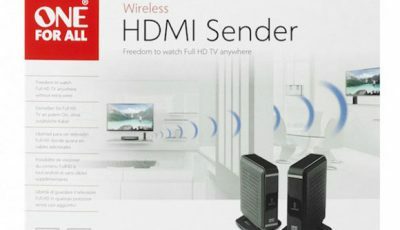 It looks good, has plenty of connectivity options including Bluetooth, and will offer a sonic upgrade over most HD TVs. But there are better options out there, especially if your budget will stretch a little further. If you have £200 available there are some single-speaker devices that provide far better audio. 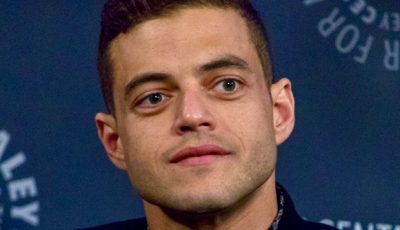 But if your budget is a little tight, Roth has the ability to make speakers that are strongly built and look good; speakers that will satisfy the less-discerning movie watcher. 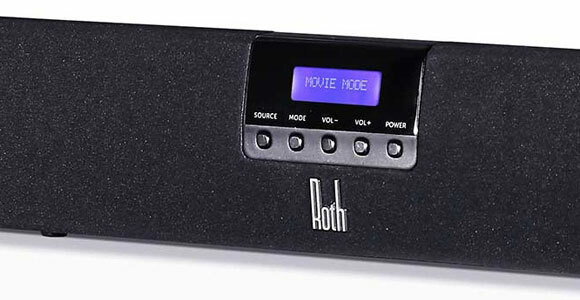 One of the bonuses with the Roth Sub Zero III is that while its audio is only satisfactory, its flaws as a sound system are less evident when watching movies. I found listening to music on the speaker left me unfulfilled as if the bass had forgotten to kick in. 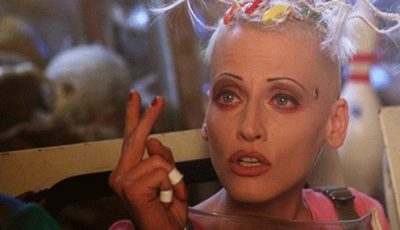 This left music tracks lacking the punch I was getting when watching a movie. The bass is far better when using the Roth Sub Zero III as a speaker system to enhance the audio performance of a film. Dialogue is clear and nicely spaced from right to left, sound effects have clarity that’s pleasing and natural, and the soundstage never felt cluttered when flooded with action and music. My recommendation is that if you’re wanting a speaker to replace a music system or one that will be used primarily for using Bluetooth to listen to music, I’d steer clear of this speaker. 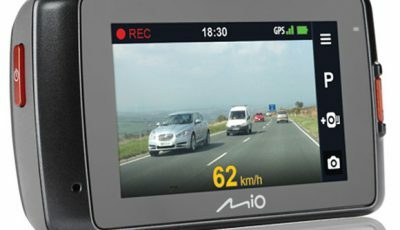 However, its main purpose is to upgrade your TV’s audio for watching films and television programmes. For this purpose, the Roth Sub Zero III is a far more confident performer – it’s good value, looks aesthetically pleasing and is relatively easy to use once you get used to it. There are better soundbar options out there but you’ll have to spend significantly more money.